Welcome to Dave Eagle’s Star-Gazing Web pages. Solar Observing and Imaging. 1st of June. 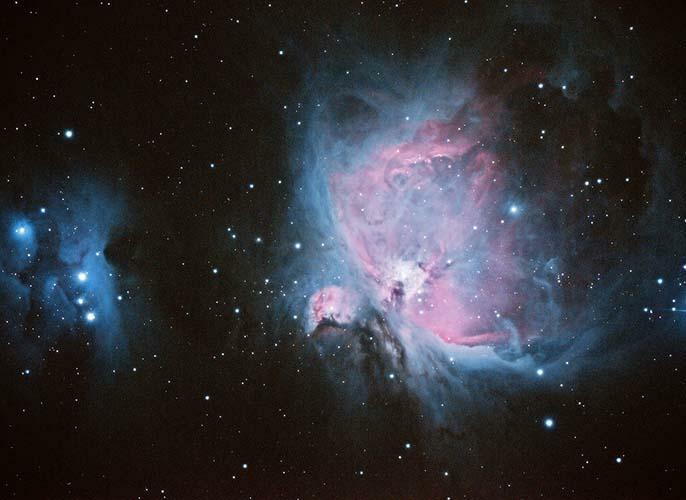 Introduction to Astrophotography. 14th of September. 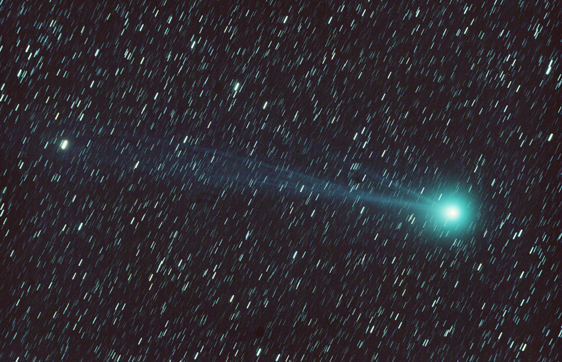 Photoshop Astrophotography Image Processing. 2nd of November. Click on the workshop of interest above for more details. 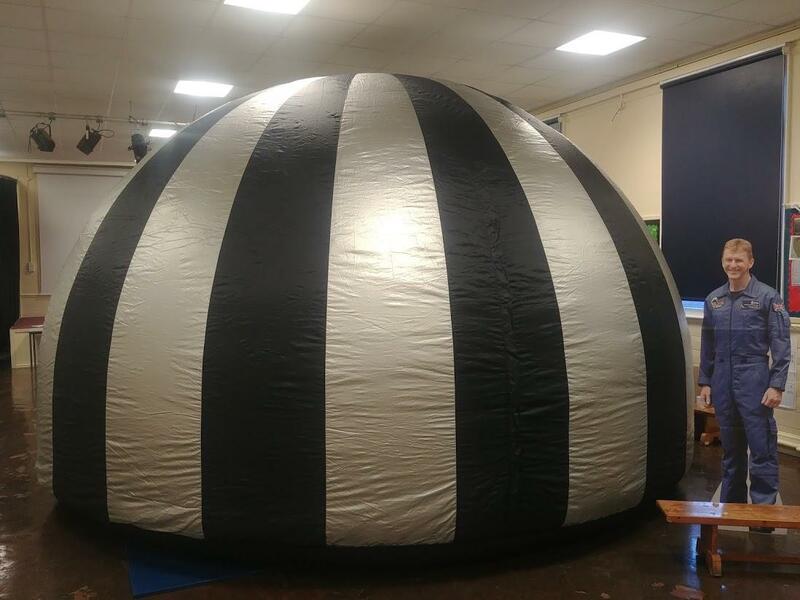 My full-dome, audience-interactive, presenter-led planetarium shows are engaging, educational and suitable for all ages and levels of knowledge. My school presentations are written to support the teacher in the classroom topics, following the current national curriculum requirements. I run full day and half day visits, incorporating STEM presentation, bottle-rocket workshops as well as planetarium shows. The 5 meter wide planetarium does require a room area of at least 6m x 6m and at least a full 5m height.The floor also needs to be clean. A large hall or gymnasium are ideal. My astrophotography guides are available for purchase. For more details, Click HERE to visit my online Shop, where they are available for secure online purchase. All my guides are also available on Kindle and in print from Amazon. Click here to visit my Web page to see the workshops now confirmed for 2018. Keep looking for events and presentations I give around the country. Click here to see My Talk Schedule. Click here to visit my Online shop to purchase any of my guides. Please contact me if overseas postage is required. My Springer book, From Casual Stargazer to Amateur Astronomer is available from all good book stores, or directly from me at any of my talks. 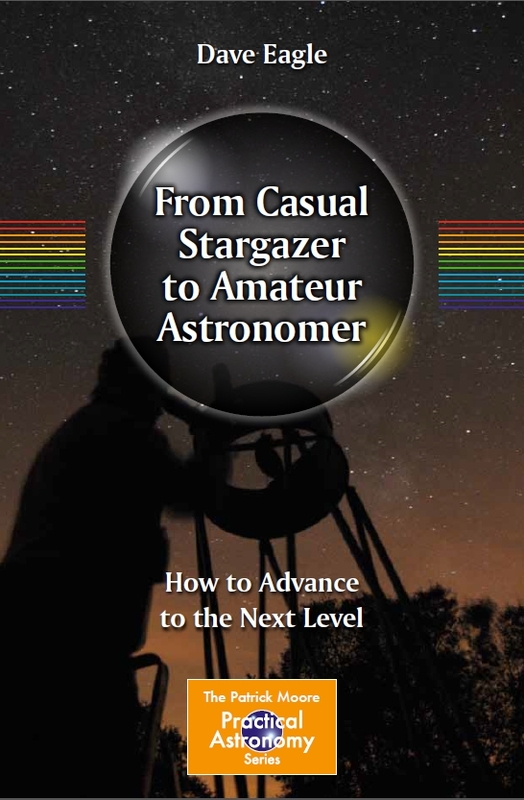 I am really proud of it and from feedback I have had people really enjoy reading it and find lots of useful hints and tips when progressing in astronomy. “Dave Eagle’s ‘From Casual Stargazer to Amateur Astronomer’ is a truly wonderful book” Kadri Tinn. AstroMadness.com. “I have read it twice now and I must say that it is simply the most valuable book I have read on the topic so far. Many thanks for lighting the way!” E Mail from satisfied reader. On these pages you will find my Astronomy Sky Diary, my best astronomy and wildlife images and some of our trip reports. Please enjoy your visit and come back soon as new content is being added all the time.